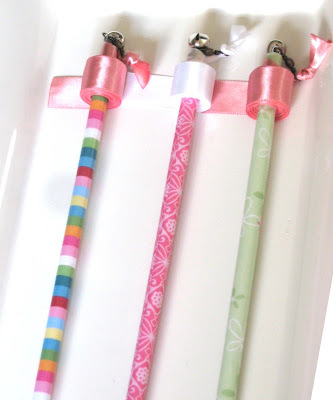 A Girl and her Needle: New Ribbon Wands! 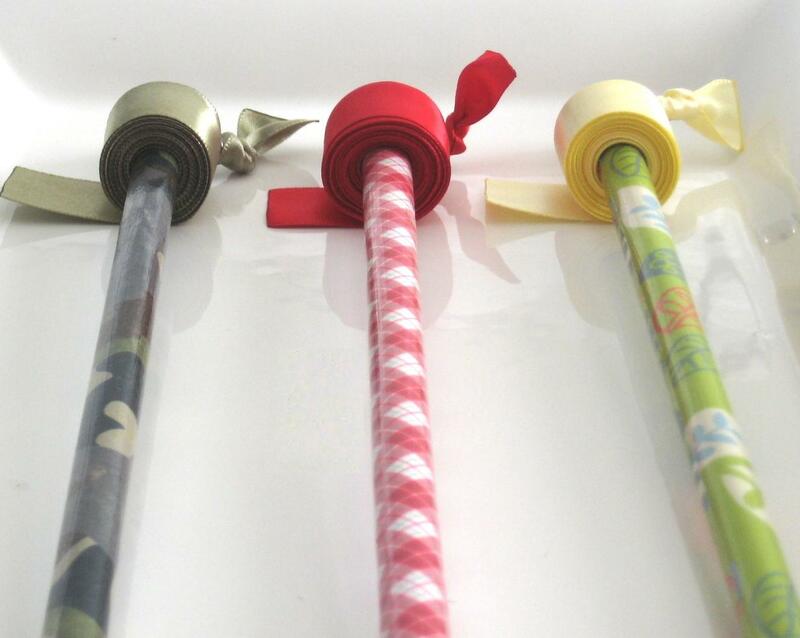 I've got some new Ribbon Wands listed in my Etsy Shop. There will be more listed this week as I get more photos taken and edited (hopefully between cleaning, feeding, and during naptime).